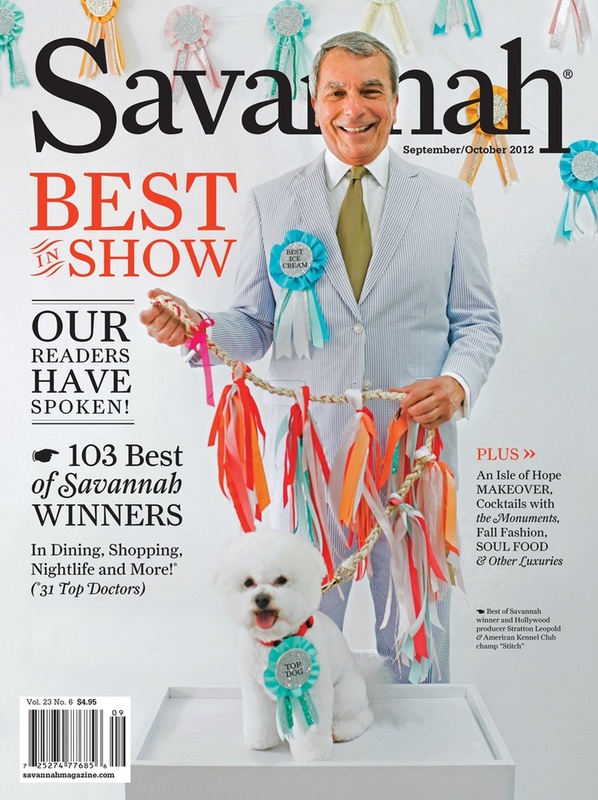 Savannah Magazine’s Best of Issue, staring the one and only Leopold Stratton of Leopold’s Ice Cream. With help from Academy Award-nominated set designer Dan Lomino, movie producer Stratton Leopold brought his family’s scrumptious Savannah landmark back to life, circa 1935. 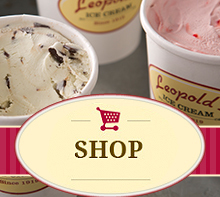 With frozen treats scooped from the original, top-secret Leopold family recipes, this old-fashioned parlor and shrine to movie magic serves up nothing short of a childhood dream. « Stratton to be honored at community gala!